Get More Out Of Your Winch! 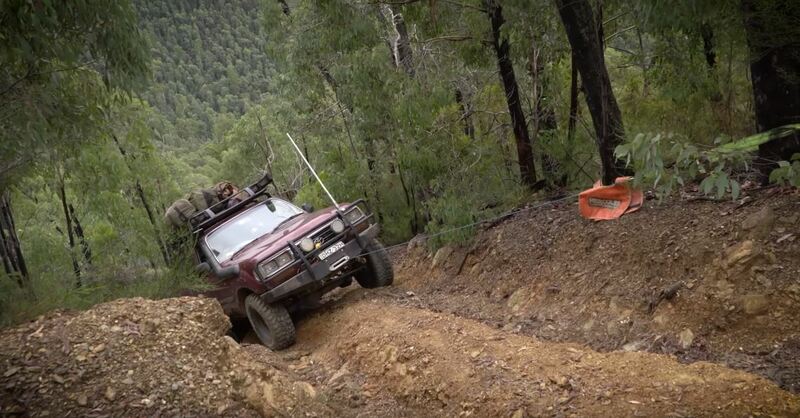 ‹ PreviousHow Easy Can You Upgrade Your 4WD’s Power? Next ›Fit More Gear Into Your 4WD!